Lyra Music Festival presents a Cello Masterclass with Guest Artist Astrid Schween. Masterclass performers are advanced students with the Lyra Music Workshop. 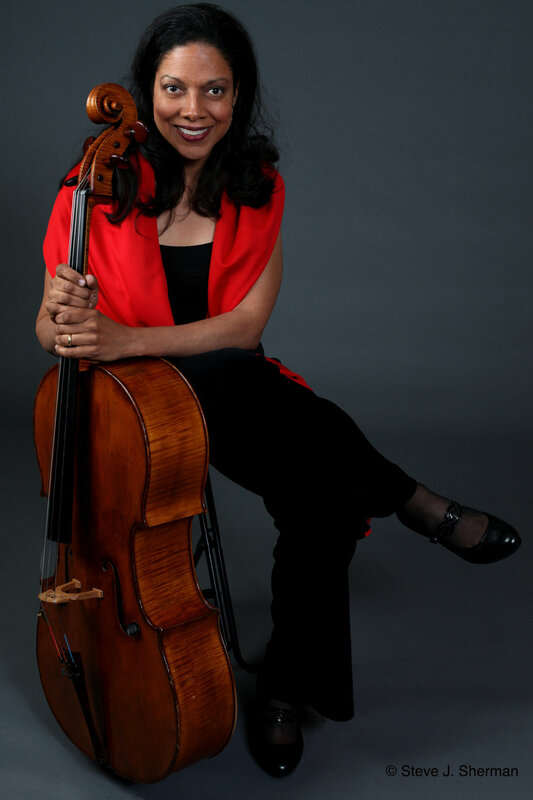 New York born cellist Astrid Schween is an internationally recognized soloist, chamber artist, and teacher. In 2016, she joined the Juilliard String Quartet, succeeding her esteemed colleague Joel Krosnick, and became a member of the Juilliard Cello Faculty. In addition to her work with the JSQ, Ms. Schween remains active as a soloist, appearing this season in Boston, Oakland, Memphis, the International Cello Institute, the Seattle Chamber Music Festival, and with the Boulder Philharmonic, performing the Elgar concerto. She made her debut as soloist with the New York Philharmonic under the direction of Zubin Mehta and received her degrees from the Juilliard School. Her teachers included Harvey Shapiro, Leonard Rose, Dr. H.T. Ma, Bernard Greenhouse and Jacqueline Du Pre, with whom she studied in London. She participated in the Marlboro Music Festival and William Pleeth Master Classes, and was on faculty at UMass Amherst, Hartt School of Music, Mount Holyoke College and Interlochen. A former member of the Boston Trio and Lark Quartet, Ms. Schween performed at major venues around the world and received many honors including the Naumburg Chamber Music Award with the Lark. During her tenure, the quartet produced critically acclaimed recordings for the Arabesque, Decca/Argo, New World, CRI and Point labels, and commissioned numerous works. An active juror and panelist, she has been featured in Strings and Strad magazines, on “Living the Classical Life,” NPR, The Violin Channel, CelloBello, and as a guest speaker at the Library of Congress. Following her solo cello album, "Rhapsody," Ms. Schween's current recording project covers the major Romantic cello sonatas with pianist Michael Gurt. Recent faculty appointments include the Sphinx Performance Academy, Tanglewood and the Perlman Music Program, where she succeeds celebrated cellist Ronald Leonard.